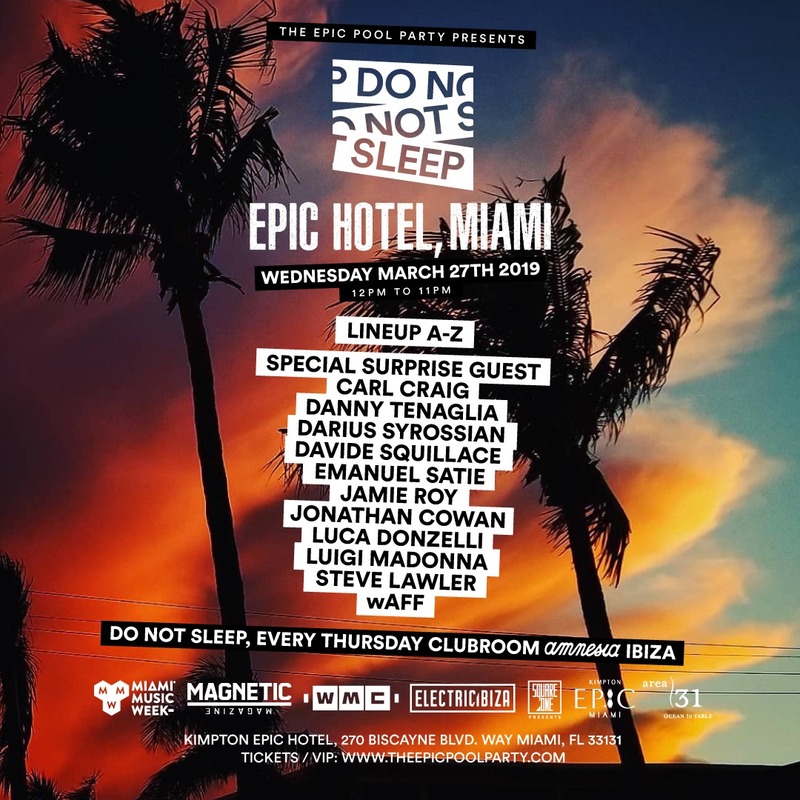 On Wednesday March 27th, Do Not Sleep will bring their inimitable brand of heavy-duty house and underground techno to the EPIC Hotel for a party that is guaranteed to start the weekend early and ensure the poolside is bouncing from start to finish. 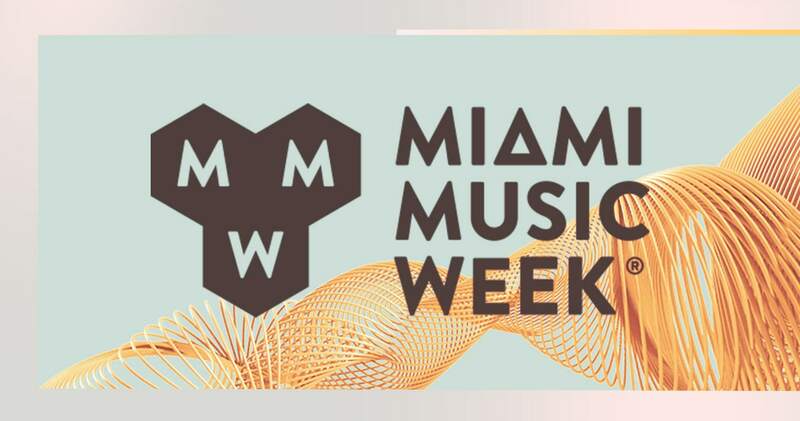 With more still to be announced, Phase 1 of the line-up features WMC legend Danny Tenaglia whose history at the event speaks for itself and has regularly provided the week’s most memorable sets. 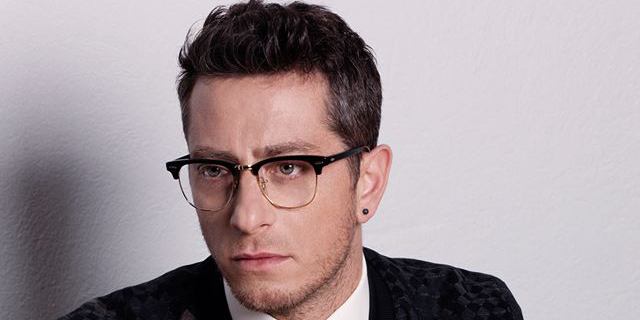 With more special guests still to be announced, this one is definitely a date to keep an eye on.